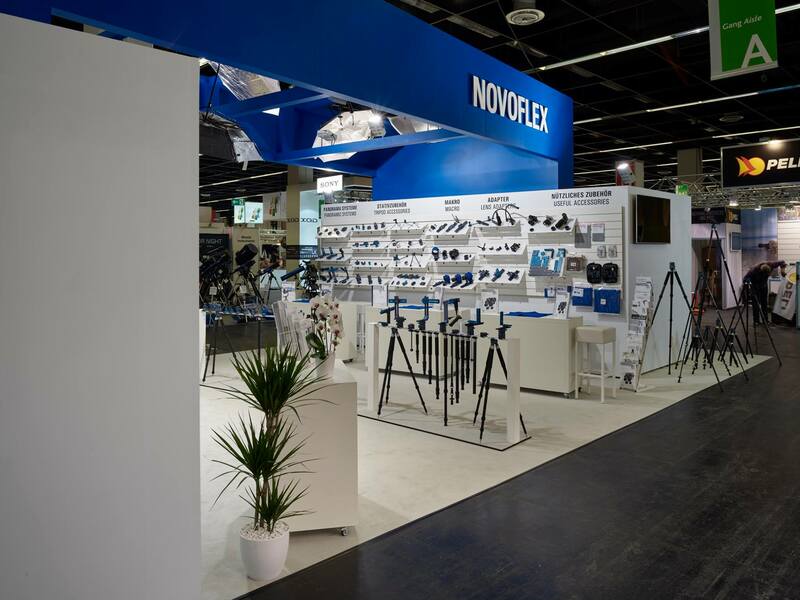 Novoflex makes high-end, German-made lens adapters and other accessories. In the US you can purchase Novoflex adapters at Adorama, B&H and Amazon. Stay tuned for additional information. MTF Services already announced the first lens adapters for the Nikon Z6/Z7 mirrorless cameras - see this and this post. This entry was posted in Nikon Mirrorless Camera, Nikon Z6, Nikon Z7 and tagged Adapters, lens adapters for Nikon Z-mount, Nikon Z mount lens adapters, Novoflex, Novoflex adapters for Nikon Z mirrorless camera. Bookmark the permalink. Trackbacks are closed, but you can post a comment.